Home Blog What is nomination? Why is it necessary? 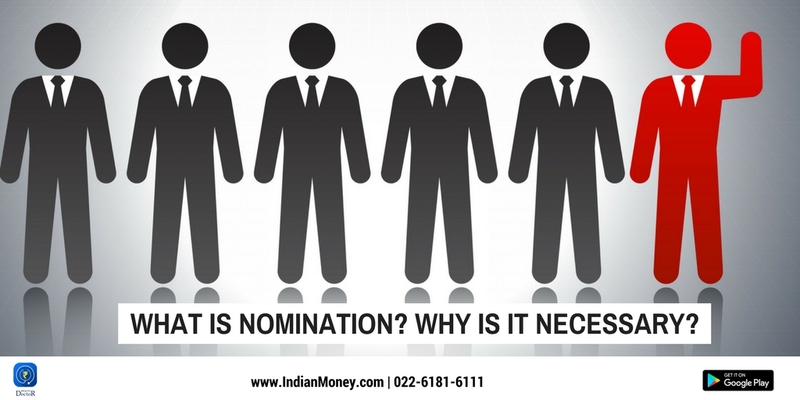 What is nomination? Why is it necessary? If you have a fixed deposit, shares or mutual funds you need to make a nomination where you state who will get the money lying in these accounts on your death. The person you appoint is the nominee. The nominee (basically someone you trust) transfers your wealth/investments to your heirs (Children).The nominee is not the owner/inheritor of your wealth. He is a protector/trustee of your wealth and makes sure your beneficiaries (heirs) receive the money. Nomination is done mainly for shares/mutual funds, life insurance policies or land and property. When you die after making a will your beneficiaries/heirs inherit your property/wealth. 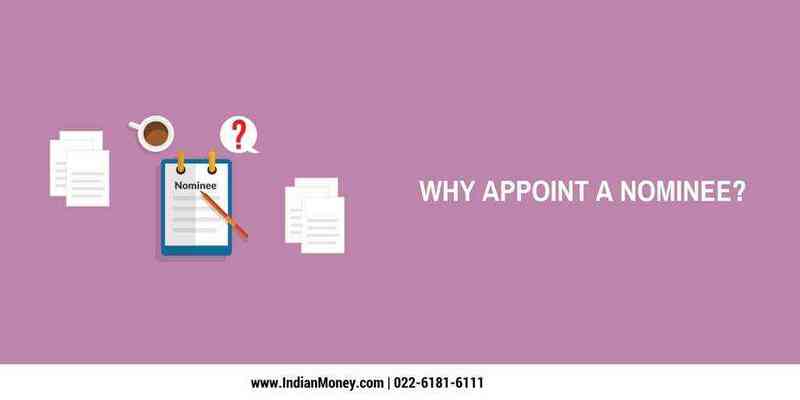 The nominee you appoint (could be your nephew or a lawyer) serves as a trustee and makes sure your wealth reaches your heir. A nominee is not permanent and you can change your nominees any number of times. You can appoint your heirs (children) as nominees. If your child is a minor and you appoint him as a nominee you need to appoint an assignee who serves as a guardian. The assignee could be your spouse. What happens if you appoint a nominee but do not make a will? If you die without making a will it is called dying intestate. Your heirs inherit your assets according to the rules of the state/country. The nominee being the trustee/caretaker transfers assets to your heirs. Remember a will is bigger than a nomination. 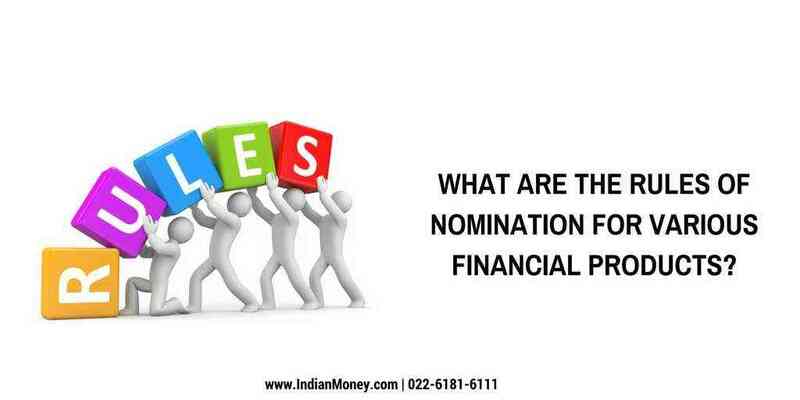 What are the rules of nomination for various financial products? If you have taken a life insurance policy then on your death your nominee’s get the insurance proceeds. Your nominee could be your spouse or children .If you have appointed your nephew or other relations such as a cousin as a nominee then he serves as a trustee of the insurance proceeds and transfers it to your heirs. 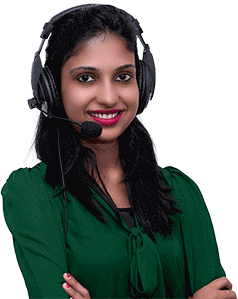 According to rules stated by insurance Companies a nominee who is not the heir say a friend or a relative needs to have some benefit called an insurable interest from the insurance policy. The major benefit of having a nominee is that the insurance Company cannot delay the claims of your heirs and transfers the money to the nominee. 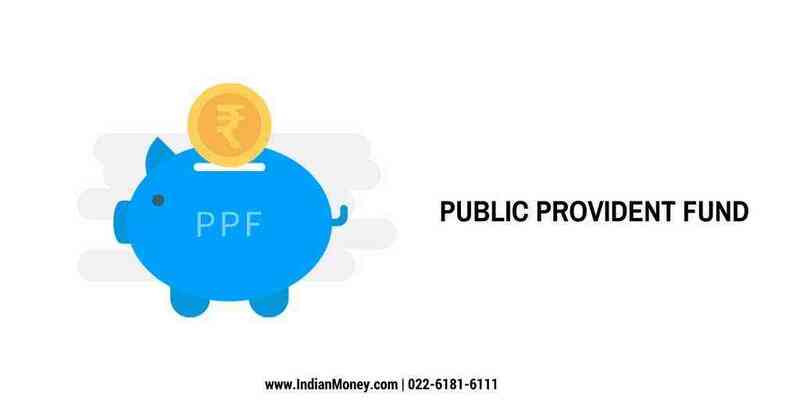 If you have not appointed any nominee to your PPF account and you die without making a will your legal heirs get a maximum amount of only INR 1 Lakh irrespective of how much is there in the account. The legal heirs (your children) need to submit a succession certificate (A certificate proving they are the legal heirs and the right to inherit your assets) in order to claim the remaining amounts. If you have a demat account and you die after making a will your nominee holds the shares on behalf of your heirs (Children).He then transfers these shares/money to your heirs. If you have a demat account along with your spouse (Joint account) then on your death the amounts are transferred to your spouse. On the death of your spouse the nominee (could be your lawyer) gets the amount. If you or your spouse have made a will then the nominee transfers this amount to your children. If you die without making a will then the nominee is the owner of your shares/money. 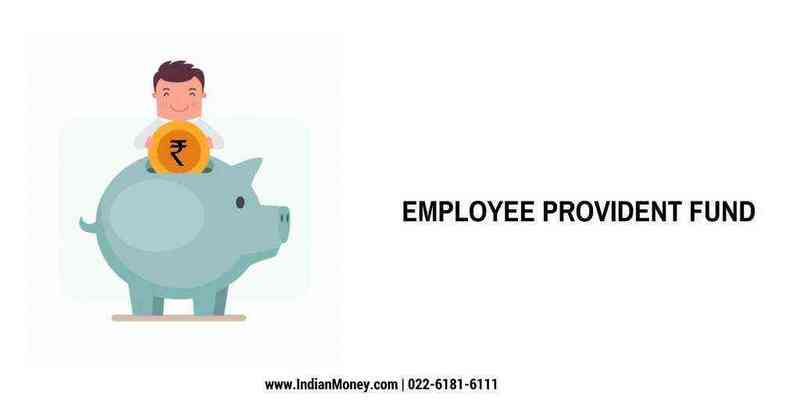 You have to appoint a nominee for your employee provident fund. This nominee has to be a family member unless you do not have family. If you get married your spouse and children become your nominees and they get the employee provident fund amount. 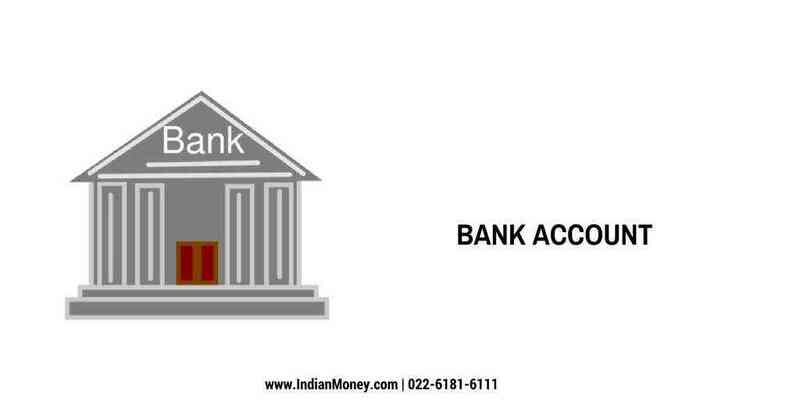 If you and your spouse are joint holders of a bank account then on your death your spouse becomes the owner of the bank account provided there is a survivorship clause. In this clause you state that your spouse is the owner of the bank account after your death. On death of your spouse the money in the account passes to your nominee. If a will is made then the nominee gets the amount and passes it to your heirs. If you have not made a will then the nominee holds the amounts and it is passed to your heirs based on state laws. You need to remember that the nominee does not become the owner of your wealth/assets and merely transfers the amounts to your heirs .However in some cases the nominee becomes the owner of the asset and you need to choose your nominee carefully.